Have you considered serving as an ASVCP officer? 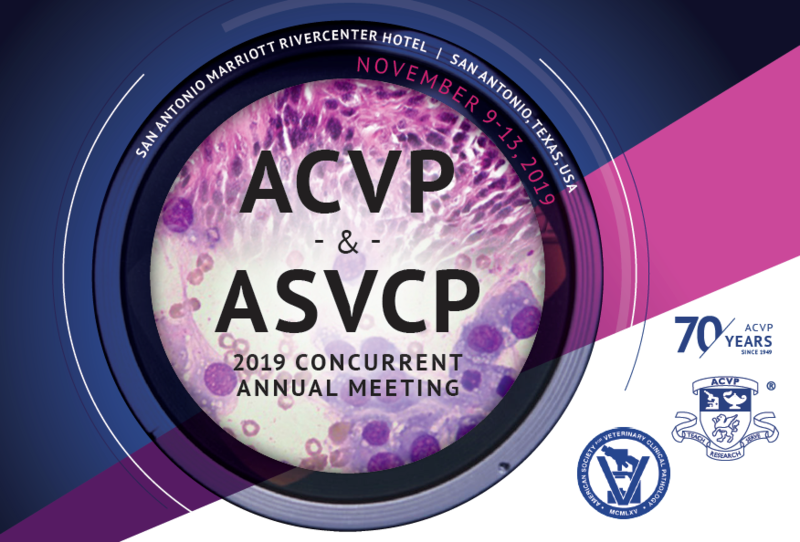 The Nominations Committee is seeking 2019 ASVCP Officer Nominations. Help the ASVCP to celebrate outstanding colleagues, mentors, and students! 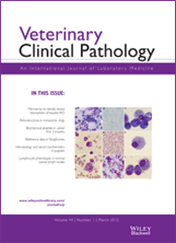 The mission of Veterinary Clinical Pathology is to provide an international forum for the communication and discussion of scientific investigations and new developments that advance the art and science of comparative laboratory medicine in domestic, non-domestic, and laboratory animals. Find Editor's Choice articles, ASVCP Quality Assurance and Laboratory Standard Guidelines, and more! ASVCP Members receive full access to the journal.